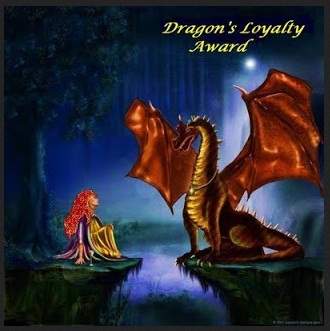 I was very pleased (not to mention surprised) when Briana Vedsted nominated me for the Dragon’s Loyalty Award! 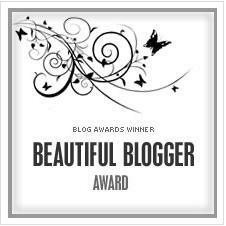 This was an award I’d not seen before so I was delighted when Briana chose to nominate me and my blog. 2. Announce your win with a written post and link to whoever presented your award. 4. Drop them a comment to tip them off after you have liked them in the post. 2. Writing has become my anchor in an otherwise chaotic life. 3. I dislike the cold and grey of winter – but I love the snow! How weird (S.A.D.) is that? 4. I have a terrier who may have been an engineer in his former life. He’s the smartest dog I’ve ever seen. 5. I’m fascinated by sunsets and cannot stop taking photos of them. 6. My biggest regret is having not pursued motor racing in my 20’s. I still think I could have made a career out of it. Candace Knoebel – whose adventures have blazed a fiery trail! Sonya Loveday – for her love, encouragement and inspiration here and on Facebook. 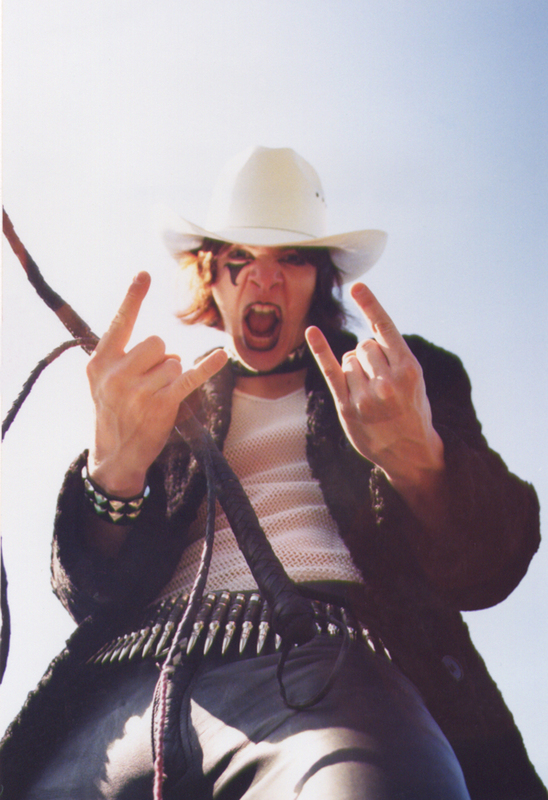 Jon at Jumpingfromcliffs – for keeping me going when things got sticky. Pat at patwoodblogging – for her steadfast encouragement even when it snowed. Karen Gadient – it seems we share much that is non-corporeal! Daphnee at AnEvilnymphsblog – who is anything but evil (sorry, didn’t you want that known?). Fortyoneteen – thanks for your insight. Please pass this award on to those bloggers who are deserving of a loyalty award. We gotta stick together! This has been a busy couple of months for me. Ever since I stepped up my blog-followings back in June (on my birthday, as it happens), I have been nominated for no less than 4 awards. Just kidding. I’m no Gwyneth Paltrow. Except maybe at the weekends,but that’s another story. I was a little surprised by the award. I mean, I know I keep the blog area tidy. But for it to be truly beautiful, I’d have to get some flowers around the place, maybe a couple of potted plants. Still, the award nominations look nice over the fireplace. But I digress. 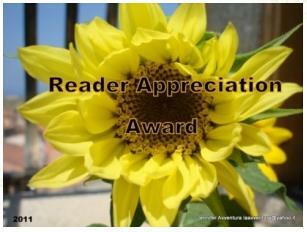 Thank you, Jon at Jumping from Cliffs, for nominating my blog. I will try to keep the cobwebs at bay. 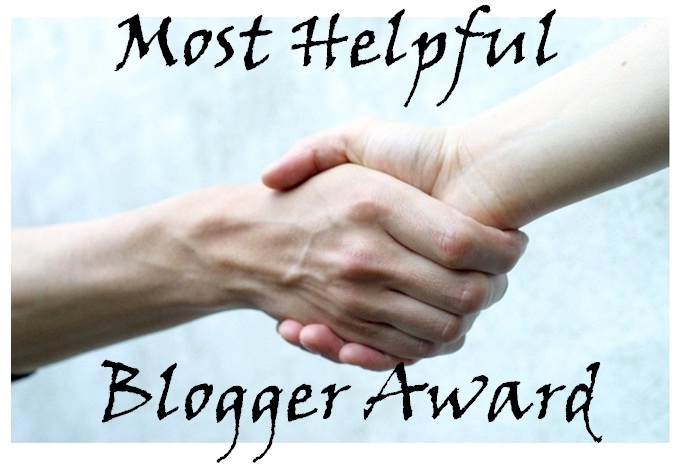 The rules of this nomination stipulate that I am to tell you 5 beautiful/interesting things about myself or my blog and nominate 5 other bloggers for this award to spread the beautiful feeling. Also, the award must be handled with humour and humility in equal measure. 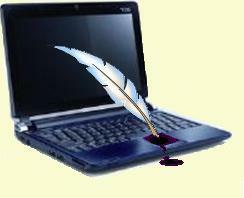 Beautiful fact 1; I only began to blog because it seemed like a modern way to keep a writing journal. 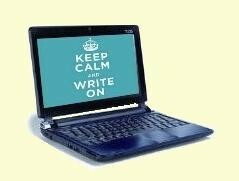 Since then my blog has become as essential to me as my novel. I enjoy being able to access it from anywhere on the planet (all right, within Europe). Beautiful fact 2; My blog enables me to chart my journey. I’m often startled when I read what was troubling me as a writer back in 2010, or how little I had written back then. It all seems so long ago. Nostalgia’s not what it used to be, you know. Beautiful fact 3; I love the way that my blog has enabled me to ‘reach out and touch’ so many like-minded people, some of whom have become friends. I’m talking about you – yes, you. No, not them behind you. You. Beautiful fact 4; Having a circle of friendly bloggers is like having a big, warm, cosy blanket to wrap around me on the ‘down’ days. ‘Alone’ is not a word that I use much anymore. To vary my previous nominations and to ensure that there is no favouritism, I will nominate five bloggers that I haven’t nominated before. The alternative is to nominate only five that I follow and exclude many worthy bloggers that I would also wish to nominate. Guilty feelings for me and perhaps unhappiness from them for being omitted. 1) Em Types – a rivetting read. I found myself simply unable to stop. 2) Paulina Czarnecki – who lurves Emoticons 😉 so much she blogs about them. 3) J-Bo Love the picture, love the chatter. 4) Jacqui Murray – I always leave here enchanted AND educated. 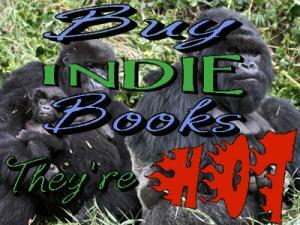 Enjoy, check out these great blogs – and keep widening the circle of bloggers. I’ve been judged – and I’m worth $195! I was just taking my usual route to my blog via Google (I can’t have a shortcut or bookmark at work – long story!) when I noticed that I got a match at webstatsdomain. Feeling slightly apprehensive, I clicked on the link – and found that my blog is safe for kids – and it’s worth $195! Cash or cheque / check? Who knew that random journaling and general babbling could be so lucrative?